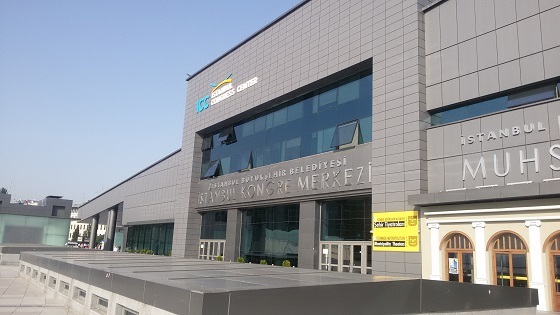 Representatives of Mikhailyuk, Sorokolat and Partners attended the international pharmaceutical exhibition CPhI taking place on June 1-3, 2016 in Istanbul, Turkey. 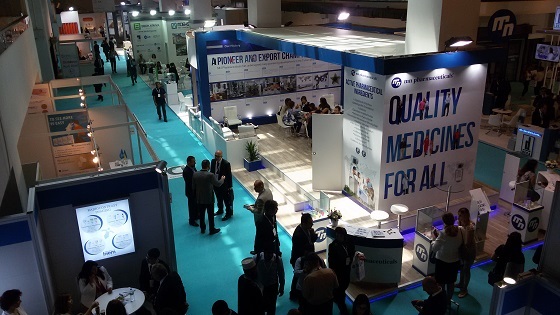 CPhI Istanbul brought together international, regional and local manufacturers and buyers of pharma ingredients. During the exhibition, representatives of “Mikhailyuk, Sorokolat and Partners” met the pharmaceutical companies from Turkey and other countries and discussed future cooperation in the field of intellectual property protection, conducting all types of patent investigation and registration of the medicinal products in Ukraine, the Russian Federation and other countries of the former Soviet Union. We were pleased to meet all CPhI participants and look forward to meet again at the next events organized by CPhI community.